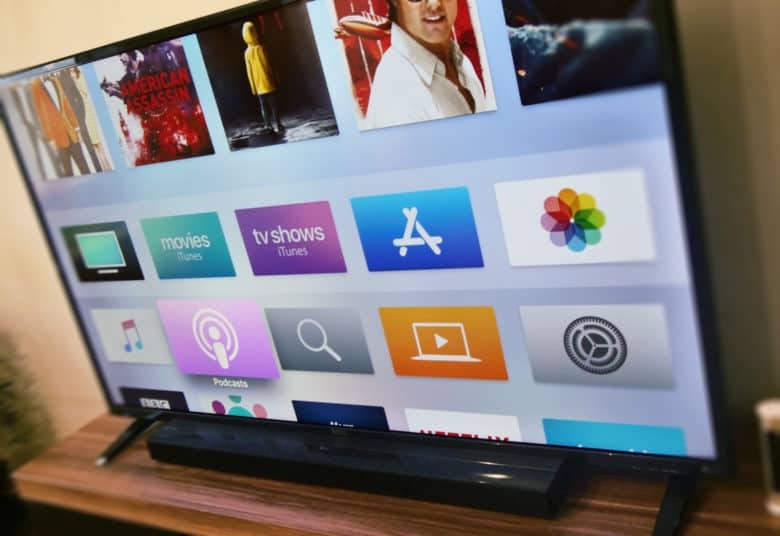 Apple's TV streaming service could mean a massive revenue boost. Apple hasn’t even debuted its streaming video service yet, and already analysts are salivating over the potential cash tidal wave it could earn Apple. According to Wedbush analyst Daniel Ives, Apple could carve out 100 million subscribers in the next 3-5 years. This could earn anywhere up to $10 billion in revenue per year. Ives acknowledges that Apple is currently “playing from behind the eight ball” in the content arms race with Disney, Amazon, Netflix, Hulu and the like. However, he is confident that Apple has a good shot at carving out a sizable niche for itself. Much of this will, of course, turn on what Apple introduces. Apple’s service will likely combine content made by Apple with that of third party sources like Hulu, Showtime and HBO. Ives suggests that Apple will initially earn around 25 to 35 percent of the monthly subscriber fees due to paying content partners. However, he thinks Monday’s announcement will just represent the tip of the iceberg. Can Apple hit those targets? Will it happen? It’s difficult to forecast how television will look in the next half decade. By comparison, Apple Music launched in June 2015. That’s approximately the same time frame Ives is talking about for a video service to hit 100 million subs. At last count, Apple Music had 56 million subscribers as of December 2018. It’s not clear what mix of paid and trial subscribers those might be. However, it does mean that Apple would need to grow its service at just under double the rate it has grown Apple Music. As another point of comparison, Netflix has 139 million subscribers. Amazon Prime, meanwhile, has more than 100 million subscribers — although streaming video is a tiny portion of Prime’s appeal. Next to those figures, Ives’ predictions don’t look ridiculous. But with the number of streaming video services likely to explode in the next year or so, Apple’s certainly got a challenging road ahead.